Although, the cosmetic industry is full of anti-aging products and wrinkle creams none of them can actually stop the aging process. Most of these products are overflowing with unnecessary chemicals that can cause more damage than good. Millions of women are buying expensive creams claiming to have collagen as their primary ingredient when it is ineffective. Using products containing collagen does not benefit the skin. To be effective, ingredients must possess the ability to stimulate your body’s own natural collagen production or penetrate the skin deep within repairing the epidermis layers. Changing your habits by eating a balanced diet, exercising, and adding a natural organic skincare regimen to your daily routine will help reduce the visible signs of aging. Natural cosmetics often use ingredients made from vegetable and herbal extracts. These compounds can readily be absorbed into the skin’s deepest layers healing damage tissue. The Semeli organic skin care line uses Greek Olive Oil as a base with other botanicals to create an effective assortment of products. Their most renowned creams are the Semeli Anti-Wrinkle Eye Cream and the Semeli Mild Moisturizing Day Cream. For women who battle dark circles this eye cream is the natural solution you’ve been looking for. Designed specifically to treat puffiness and dark circles under the eye it contains an arsenal of age defying antioxidants. 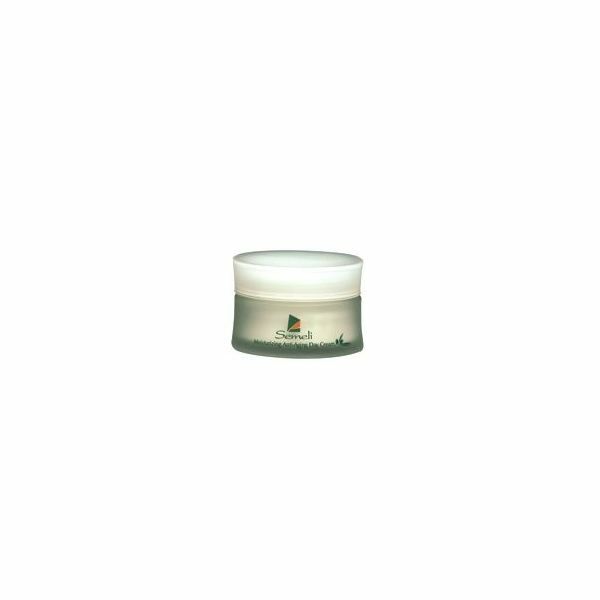 A significant amount of Vitamin K1 to aid circulation under the eye, chamomile to soothe, and a long list of plant extracts to moisturize makes this a powerful organic anti-aging cream to use. Their organic face cream called Semeli Mild Moisturizing Day Cream contains Vitamin E, rosemary, tannins, and propolis to help fade find lines and hydrate the skin. Both products cost $62 USD per jar. Semeli online skin care products can be purchased at Body And Home Organics. The brand Juice Beauty boasts as the Organic Solution. They feature a fun sweet smelling line of organic skin care products. 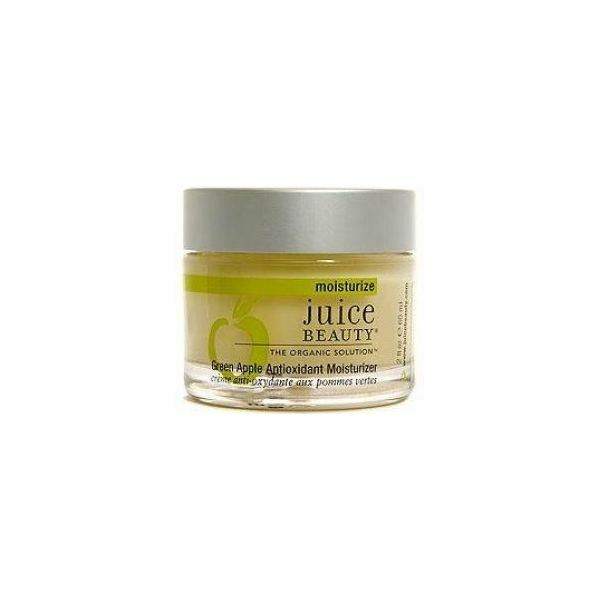 The Green Apple Antioxidant Moisturizer is rich in essential fatty acids, peptides, vitamins, and a unique combination of natural juices to help brighten complexions as it firms the skin. It can be used in the morning and at night. This organic face cream can be purchased for $45 USD. 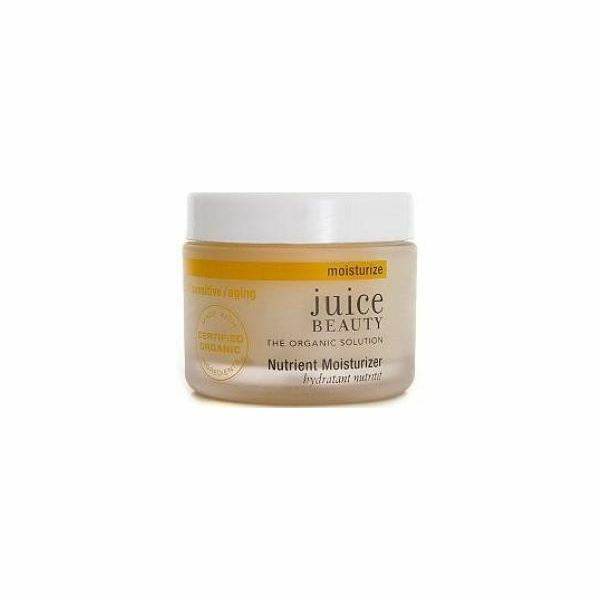 If you’re looking for something more nourishing Juice Beauty’s Nutrient Moisturizer is also available for about $36 USD. The Nutrient Moisturizer blends grape and carrot juice to help renew skin cells. Oils such as jojoba, linseed, evening primrose, and shea butter moisturizes. Boscia Recharging Night Moisturizing Cream features an advanced formula of Ampelopsis Grossedentata which penetrates deep into the skin reducing fine lines. This wrinkle cream is natural and affordable at the price of $38 USD. Wrinkle creams get reinvented with Juara Sweet Black Tea and Rice Moisturizer. It contains a special fermented sweet black tea mixed with rice bran oil. The tea mixture hydrates the skin improving overall complexion. The rice bran oil ingredient is very high in natural levels of Vitamin E and essential fatty acids. The two compounds combined create a powerful organic skin care treatment. Many devoted users have seen a significant reduction in the appearance of fine lines and aging on their face. 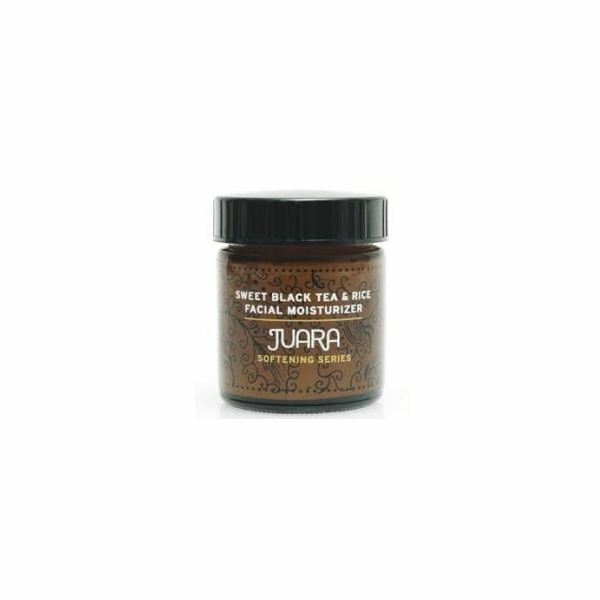 Juara Sweet Black Tea and Rice Moisturizer can be purchased for $47. It’s a great natural moisturizer for people with dry or combination skin. Hydration is one of the key elements for achieving beautiful clear skin. The Key Luminos Maximum Hydrating Moisturizer has been listed on the Environmental Working Group Skin Deep Report as one of the safest skin moisturizers to use. The Luminous Company’s mission is to develop chemical-free natural cosmetics for everyone. All of their products go on smooth, to calm, and nourish the skin. Women looking for a light hydrating organic face cream should consider Luminous. Key Luminos Maximum Hydrating Moisturizer has been proven to replenish dry patches, reduce fine lines, and discoloration such as redness. This organic face cream contains a powerful concentration of anti-aging ingredients including Aloe Vera, carrot seed oil, avocado oil, and black cumin oil. It costs about $25. 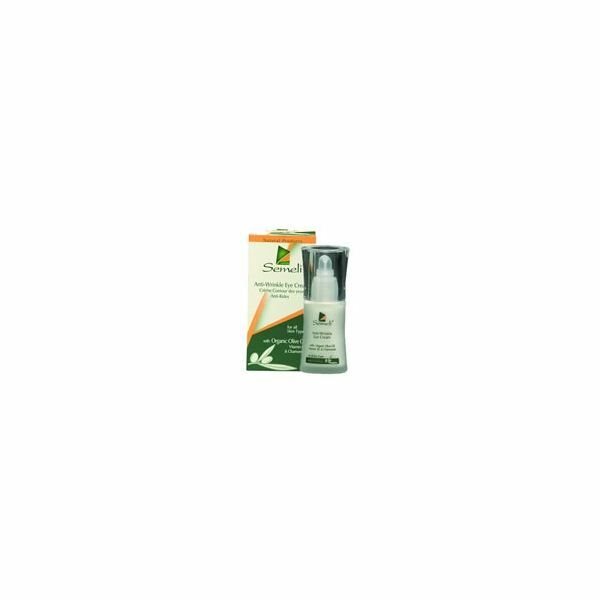 This product and all the others mentioned above can be purchased at the Lavender Natural Beauty store online.